Now that we understand the nature of exponential growth, we can look at how it applies to the advancement of information technology. 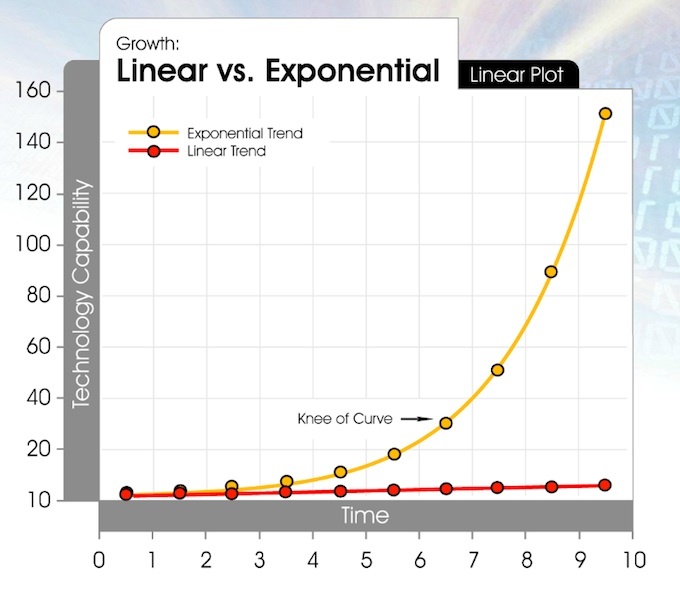 Figure 1.1: The difference between a Linear and an Exponential curve. Courtesy of Ray Kurzweil. 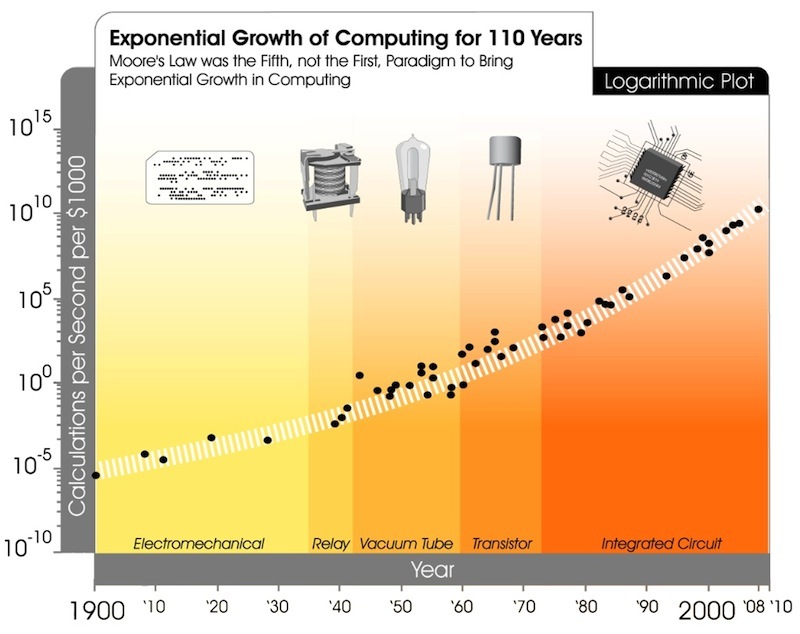 Figure 1.2: The Exponential Growth of computing power over the last 110 years. Courtesy of Ray Kurzweil. Cramming more components onto integrated circuits, Gordon E. Moore, 1965. Electronics Magazine. p. 4. The Law of Accelerating Returns March 7, Ray Kurzweil, 2001. The Robots Will Steal Your Job, But That's OK Audiobook is released under a Creative Commons — Attribution-NonCommercial-ShareAlike 3.0 Unported license. Feel free to use any or all of it as long as you link back to http://thenexus.tv/rsj4, you do not use it for commercial purposes, and you release any derivative works under the same license.